We wish to strongly condemn the publication in its entirety which is a propaganda by EDOSCO, an organization peddling misinformation, after BEDC instituted court cases against some of it’s members for illegal tampering with power equipments. Our esteemed customers should thus discountenance such deliberate misrepresentation as there is no withdrawal of the license of BEDC . 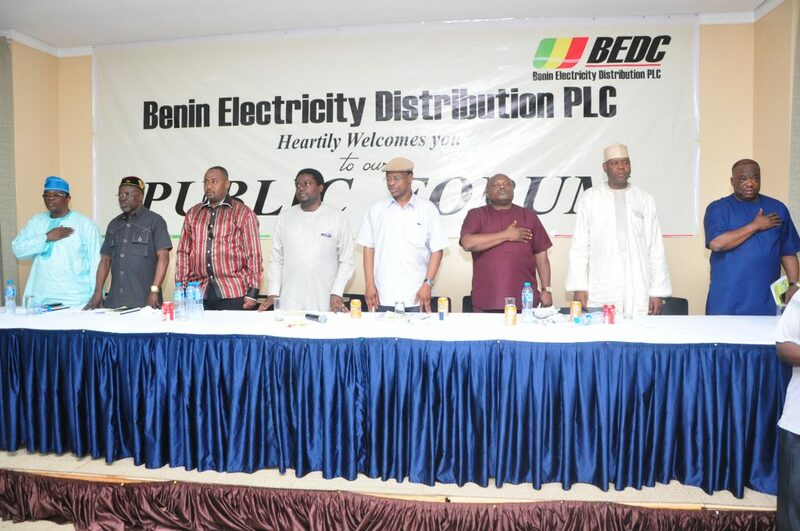 Rather, please recall that the Director General of the Bureau of Public Enterprises (BPE), the federal government agency that midwifed the privatization exercise at a Press briefing in Benin last month declared that there was no ongoing license renewal for BEDC or any of the other 10 distribution companies. Indeed the licenses issued to BEDC and the other discos is 15years , with a renewal option of another 10 years, after the expiry of same. 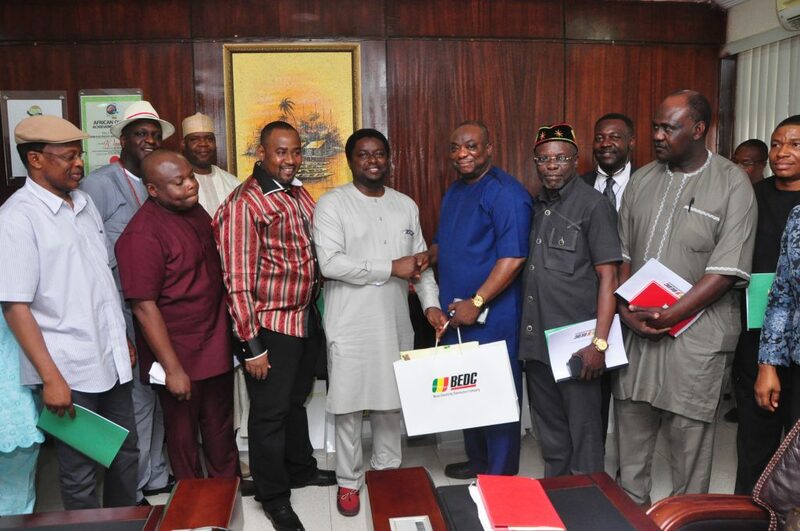 Nigerian Electricity Regulatory Commission (NERC) which handles all matters relating to licensing, duly recognizes BEDC as the electricity service provider for Edo, Delta, Ondo and Ekiti states. 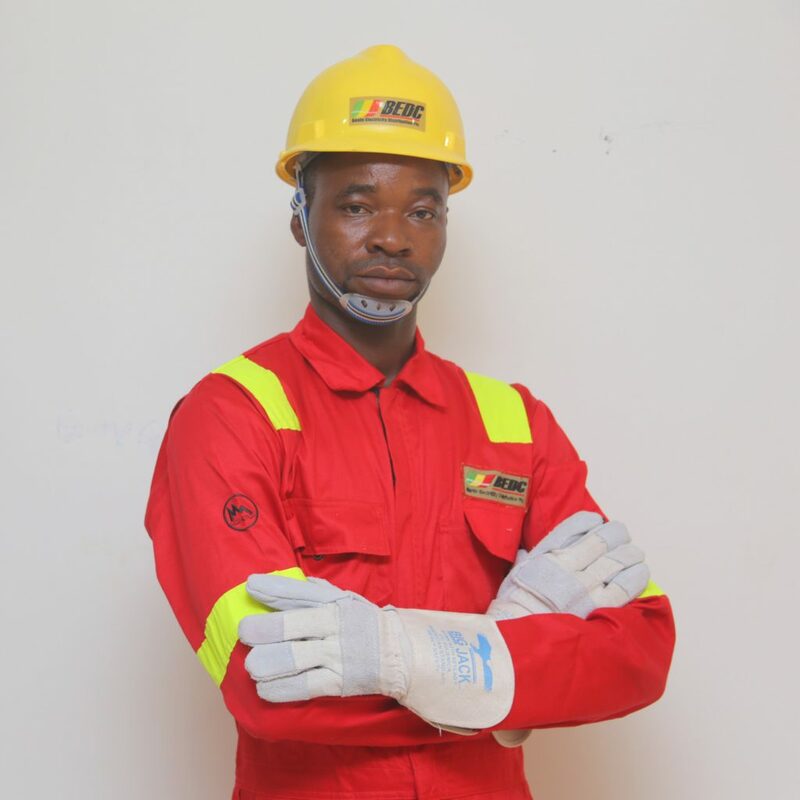 After the licence renewal misinformation turned out to be a hoax, the EDOSCO has been looking for another avenue of smearing the corporate image of BEDC through deliberate falsehood and misinformation of the public especially customers. On a related comment by EDOSCO on the recent unfortunate incidence that led to a reduction in power supplied to Edo State on some feeders in Central Benin, resulting from major transformer breakdown, as a stop gap, arrangement was made to connect most of the customers on the affected feeders to existing functional ones in a manner that would not overload the system. This is providing supply albeit on limited basis, pending when normal supply will resume after the replacement or the repairs of the transformer by TCN. Several announcements have been made on locations affected. We expect normalizing of the situation soonest.